All fenders will need inflating at some point! 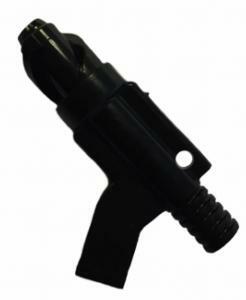 Make life easier with our selection of inflation adaptors and pumps. Inflation adaptor for Polyform Norway fenders. Use with a car foot pump, bicycle pump or compressor (anything with a schrader valve). For all Polyform Norway fenders. Inflation adaptor for Polyform U.S. fenders. Use with a car foot pump, bicycle pump or compressor (anything with a schrader valve). For all Polyform U.S. fenders. 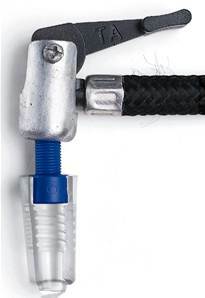 A set of adaptors for inflating fenders by Polyform US, Scanmarine, Anchor Marine, Dan-fender. 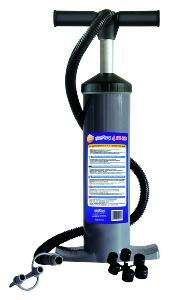 No inflatable boat owner should be without one of these brilliant dinghy pumps! Let the pump do the work for you.